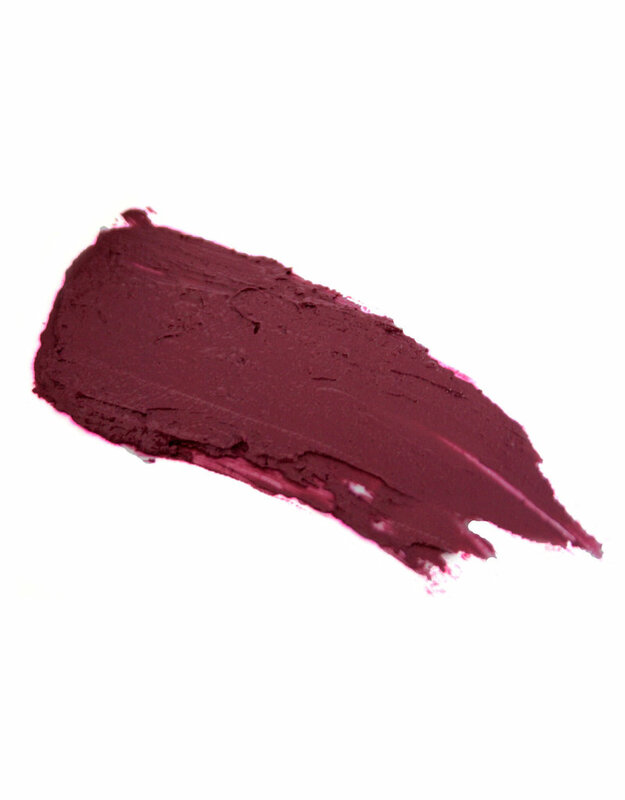 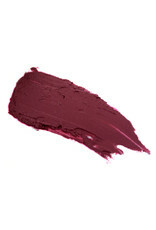 Vivacious is a soft, dark berry, with plum undertones. 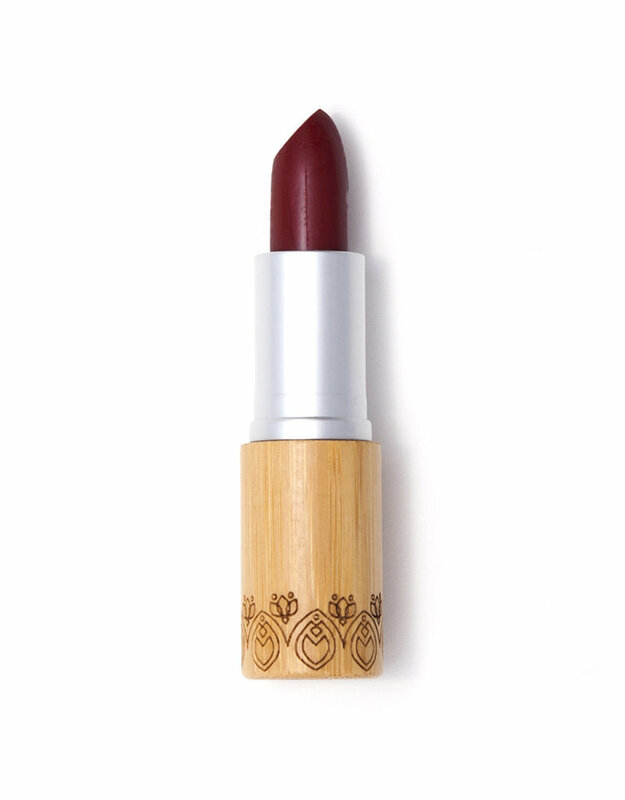 Ingredients: Ricinus Communis (Organic Castor Seed Oil), Simmondsia Chinensis (Organic Cold Pressed Jojoba Seed Oil), Butyrospermum Parkii Fruit (Unrefined Organic Shea Butter), Mangifera Indica (Organic Mango Seed Butter), Limnanthes Alba (Organic Meadowfoam Seed Oil), Euphorbia Cerifera(Candelilla Wax), Copernicia Cerifera (Carnauba Wax), Tocopherol (Vitamin E), Ultramarines, Vanilla Planifolia (Vanilla Absolute Oil. 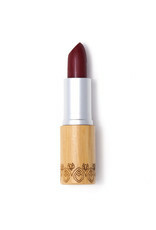 Ingredients: Bamboo tube with recyclable plastic insert, with aluminum wrap.